Is it safe to say that most of us have more stuff than we know what to do with? Life in the 21st Century often seems like a race to get as much stuff as we can. It’s never clear what the payoff is, or even if there is a payoff—we just keep doing it as if it’s a default setting. What do you do when you have too much, even by your own standards? That’s what Craigslist if for. It’s like a perpetual garage sale where you can sell anything you want when ever you want. It’s a fact of life that most people in the western world have far more possessions than we can possibly ever use. It’s a fact that we don’t become truly aware of this until we have to move, or make room for a new family member. At some point, too much stuff becomes clutter and that has effects on our lives that we aren’t always aware of. For one thing, it can cause unneeded stress. A cluttered home is more difficult to clean, organize and remodel. That could cause us to avoid doing any of those things for extended periods of time, causing yet more stress. The less stuff we have, the easier it is to function; life seems less cluttered because it truly is. Another issue is space. When you have a lot of stuff, you need a larger home to store it all. And since our collections tend to increase in size as the years pass, that means an ever increasing need for a still larger home. It’s not for us—after all, once we hit our late teens we stop growing—but our pile of stuff just seems to expand without end. It goes without saying that a larger home creates a litany of higher expenses—higher house payment, more insurance, more costly repairs and maintenance, higher utilities. And it’s all so we have more space for our possessions. Who couldn’t use some extra cash? The reality is that we all have that extra cash sitting around the house, filling up closets, garage space, the basement or in random places around the house. It’s just waiting to be converted to cash, and on Craigslist that will cost you nothing to do. Selling your stuff on Craigslist is easier than doing it just about any other way. With eBay you have to go through a bunch of steps to sell the item, and then you have to ship it once you do. With the classified section of the newspaper, you have to call the advertising department and arrange it through them. And if you want to make a revision you’re back on the phone. Then there are garage sales…well, you know those are anything but easy (gathering, cleaning, pricing, advertising, etc.) and you can only do them once or twice a year. With Craigslist, all you need to do is create an account, click the “new posting” tab, then fill in the screens. You can add photos, but you can easily do that with your cell phone. Once the ad is final, all you need to do is wait for calls, texts or emails to come in. As a rule, selling on Craigslist is done locally—you meet your buyers at a local coffee shop—and that has at least three advantages. First, it eliminates the need to ship items, the way you have to do with eBay, Amazon.com and some other sites. Second, transactions are easy. There’s no waiting to get paid and little chance of a chargeback. Third, your transactions are usually paid in cash. That eliminates credit cards (and their fees) or waiting for checks to clear the bank. Craigslist is free to list and sell merchandise. Not only do you pay no listing fees, but there are no transaction fees either. What ever you sell an item for is 100% yours, especially since you didn’t pay to purchase the items you sold. This makes selling your stuff too good a deal to pass up! If you’re over 35 you remember that when ever you wanted to sell something you instinctively looked to advertise it in the classified section of your local newspaper. It didn’t matter what you were selling, it was the natural place to do it. That could have included a car, a room full of furniture, a home appliance or even your home. Today, however, not many people read the newspaper, they’re all getting their printed news on the internet. Craigslist has stepped into the void and is filling the role of classified advertiser that’s been lost with the decline in newspaper circulation and readership. But there are advantages to that. 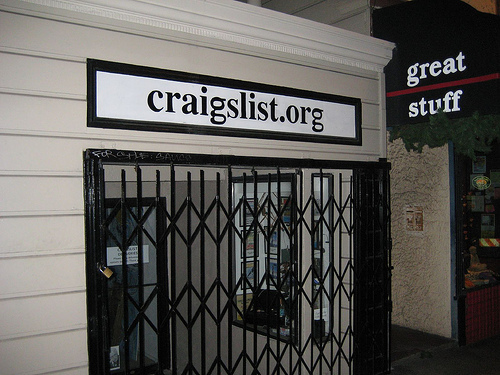 Craigslist operates internationally (they’re in 60 countries) but they act locally in every area they service. You can put in ad on the site that will cover the whole metropolitan area, but they also subdivide that into smaller sub regions. It’s your choice where your ad appears. That gives you targeted advertising markets. People know about Craigslist and they’re flocking to it. It’s quickly becoming THE place to sell what ever it is you want to sell. Have you ever sold anything on Craigslist? What do you think about it? 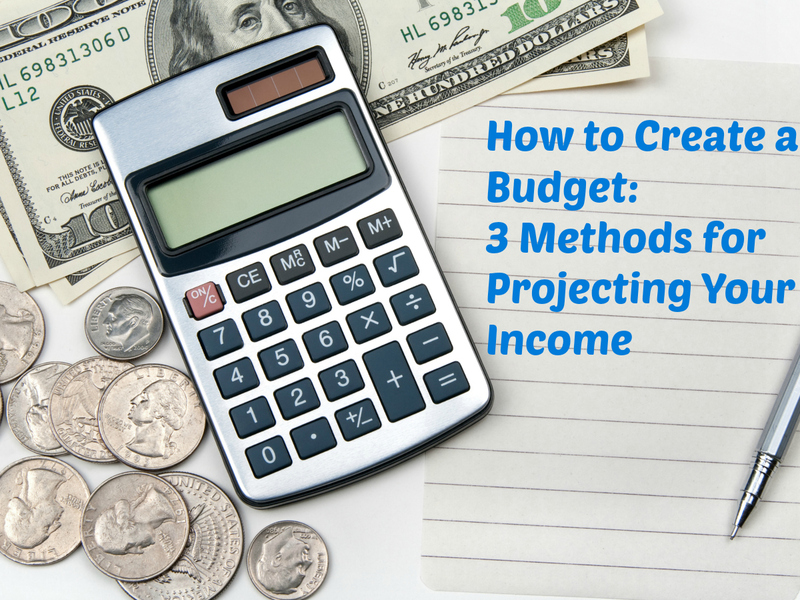 Today we are going to look at the first step in creating a budget – tracking income. In order to create a budget, you need to have a rough idea of how much money you will bring in each period. Since many bills are paid monthly, we will use a month as our standard budgeting period in this article. 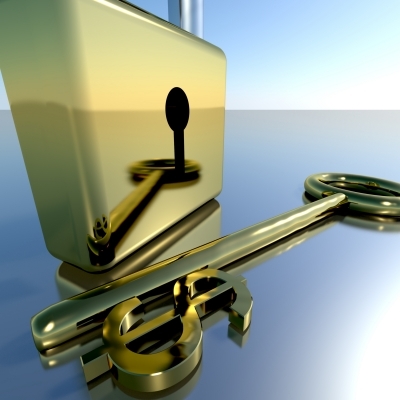 The first thing that you need to do is to identify all of your sources of income. This will include your full-time job, part-time jobs, any freelance work, alimony/child-support, and any “under the table” income (this is especially important for musicians). Once you have calculated your total income from all sources, you need to figure out an average for each month. If you are able to project your income for the year, just divide that number by 12. Now you have a number that represents your average monthly income. This figure works well if you receive steady and predictable payments throughout the year. For instance, if you make $35,000 from your regular job, and $2,850 from side job (maybe you sell Mary Kay, or have a blog), you would plan to receive $3,154.17 per month ($37,850 divided by 12). Keep in mind that this is all after-tax income. Pros and Cons – The great thing about this method is that it is very easy to do. Just divide your annual income by 12 and your done! However, unless your pay schedule is based on a month (either being paid once or twice per month), then you will be overestimating your income in most months and underestimating it during the rest. Instead of using an average figure, you can also use the actual numbers for each month. This will call for more work, but is best when you have income that fluctuates or you receive infrequent payments. Suppose you want to be more accurate with your projected income. How can you accomplish this? 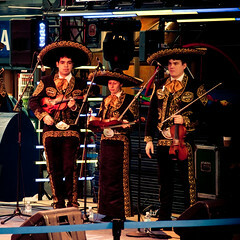 ~ This assumes that you are paid every two weeks beginning on January 8, 2010. You would take the “monthly totals” above and use them for your income projections for each month. This is a much more accurate way to track your income. 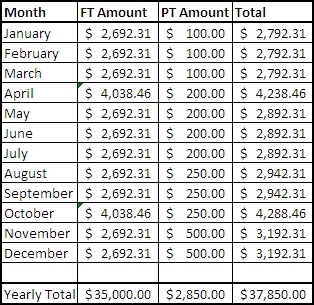 The reason why the “FT Amount” is different in April and October is because there are 3 paychecks received in those months. Using actual income instead of averages takes a little more effort when initially setting up your budget, but, as you can see above, it is not difficult to make changes. Pros and Cons – Initially, this will take more work to set up as compared to using the monthly average. However, this is a lot more accurate if your pay is based on weeks (i.e. paid every week or every two weeks). This will ensure that you are not ending most months realizing that your income estimate was overstated, and thereby falling into a deficit. If any of your projected income is unstable or unpredictable, then you will probably want to “discount” the figures to some degree. That would mean reducing your average or projected actual income by a percentage that you are comfortable with. So, if you wanted to discount these numbers by 10%, you would just multiply them by 0.9. That would bring your average down from $3,154.17 to $2,838.75 – using the example above. I’ll leave you to figure it out for the projected actuals 😉 . Doing this will give you a cushion in times when your income is lower than expected. This is great for those who depend on commissions or tips for a part of their income. Of course, if you are expecting a Lebron James-type paycheck, you probably don’t need to worry about this option! Though this is not necessary for those with steady or predictable income, some people will adjust their projected income in order to force themselves to live below their means! They will go through the month as if they only have $2,838.75, even though they really have $3,154.17. They will then take that extra $315.42 and either save or spend it – or let it build up as a cushion in their checking account. Pros and Cons – For those who have unpredictable income, this is a great way to create a buffer against those slow months. You can choose whatever percentage you want when choosing to discount – this will depend on your level of comfort. However, for those who are just looking for a way to build in discipline into their budgets, I don’t like this approach. Since I believe that every $ that you earn should have a purpose, I feel that you should decide how to spend/save the money before you earn it. We will revisit this topic in detail in a future article. If you are paid once or twice a month (on the 1st and 15th for example), and most of your income comes from your main job, then you can get away with using the monthly average. If you are paid every week or every two weeks, then you should use projected actuals instead. This is because you will have several months where you receive an extra payment (as seen in the table above), and that should be budgeted appropriately. If a significant portion of your income fluctuates, then you should use probably use a monthly average and discount it. Ultimately, it pays to be as accurate as possible when creating and managing a budget. A little bit of work in the beginning, can go a long way! In our next article we will take a look at tracking expenses.